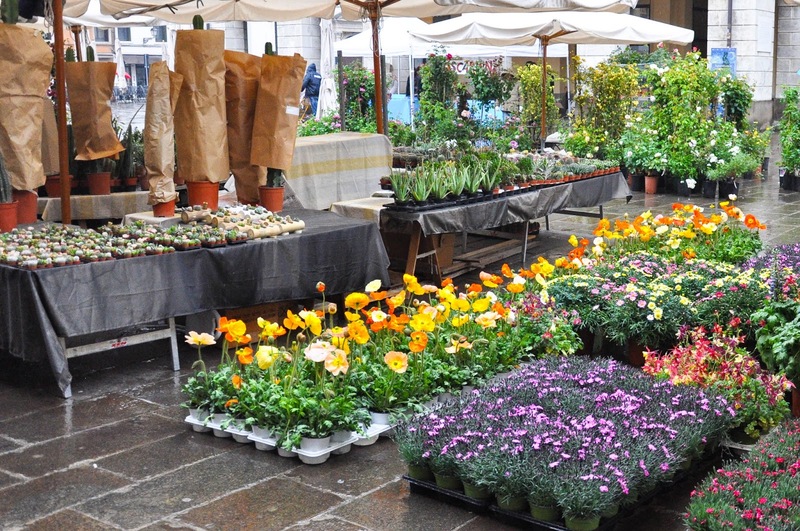 Up and down Veneto the third week-end of April is dedicated to the beauty of flowers. 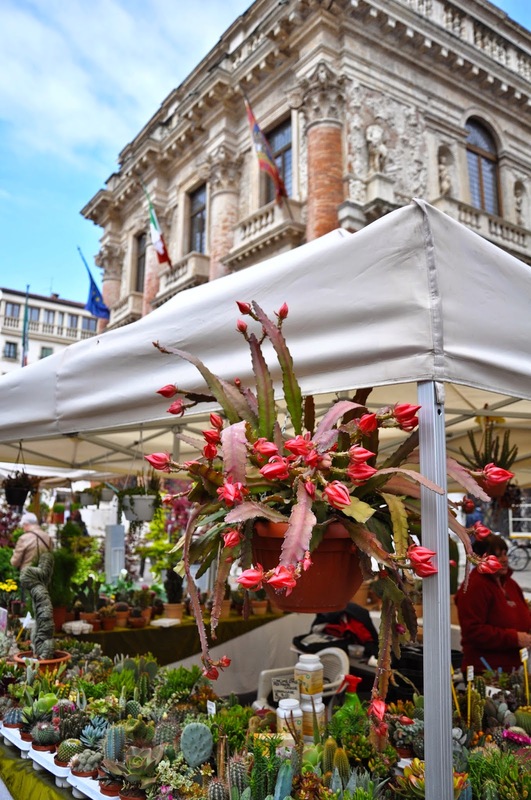 Floriculture markets and events are taking place as we speak from Este to Treviso and beyond. 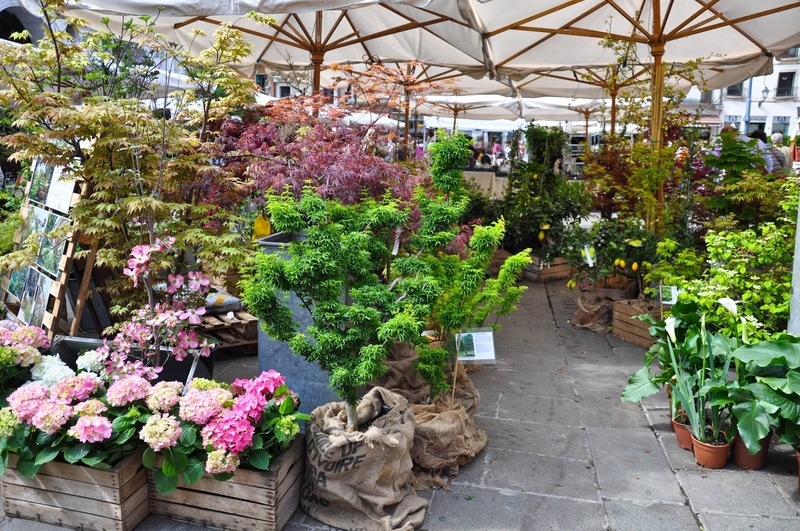 In Vicenza, where we live, the 7th edition of the market show ‘Fiori, colori e…‘ is currently in its third and final day on Piazza dei Signori – the central town square. 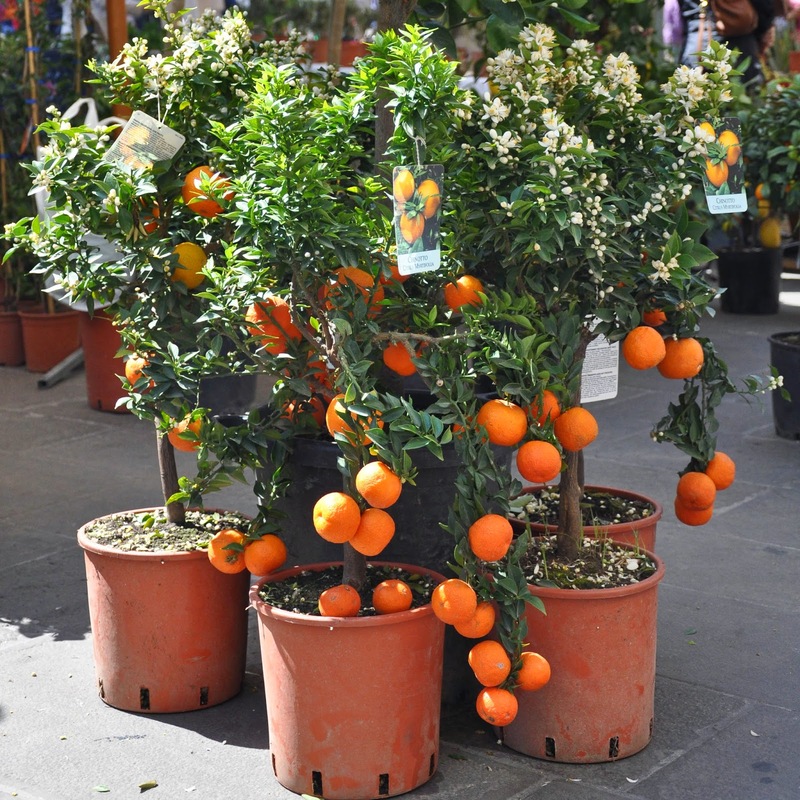 Under the bright rays of the Italian sun, people are out en masse admiring the endless succession of potted plants, cacti, flowering bushes, aromatic herbs and even vines offered for sale by local floriculture companies. 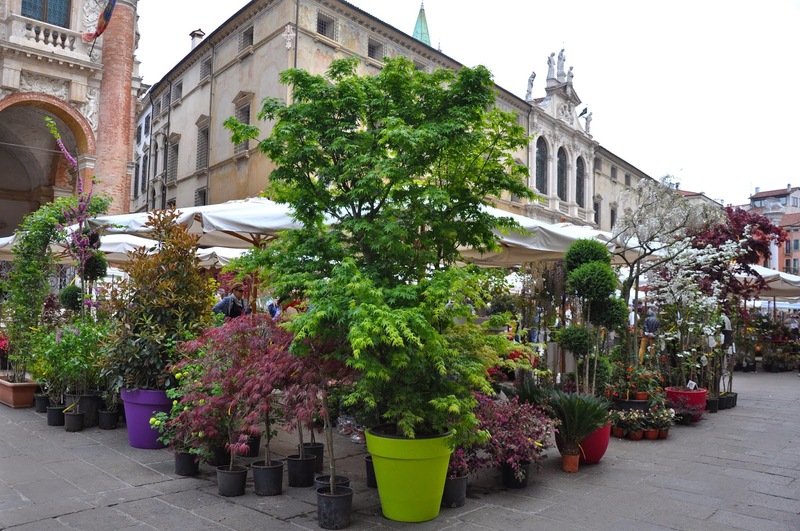 The sunshine is in stark contrast to the heavy rain which washed out Vicenza on Friday when the market was set up. 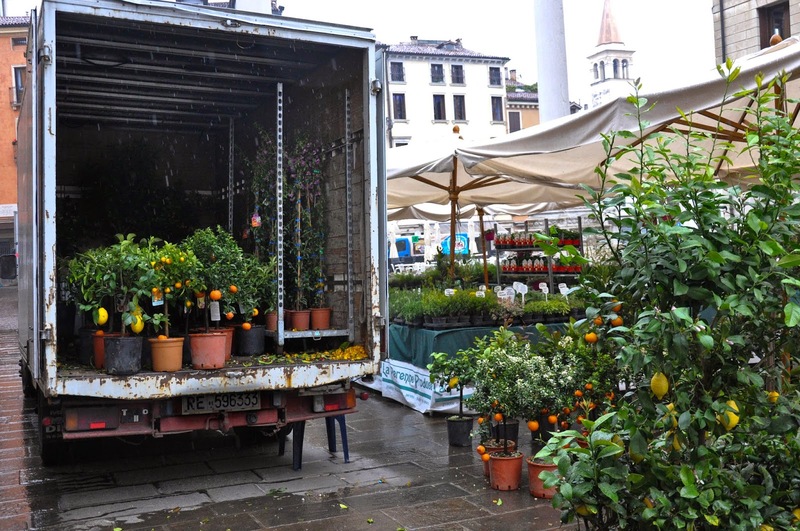 Early in the morning large lorries and vans arrived at Piazza dei Signori carrying lots and lots of plants. 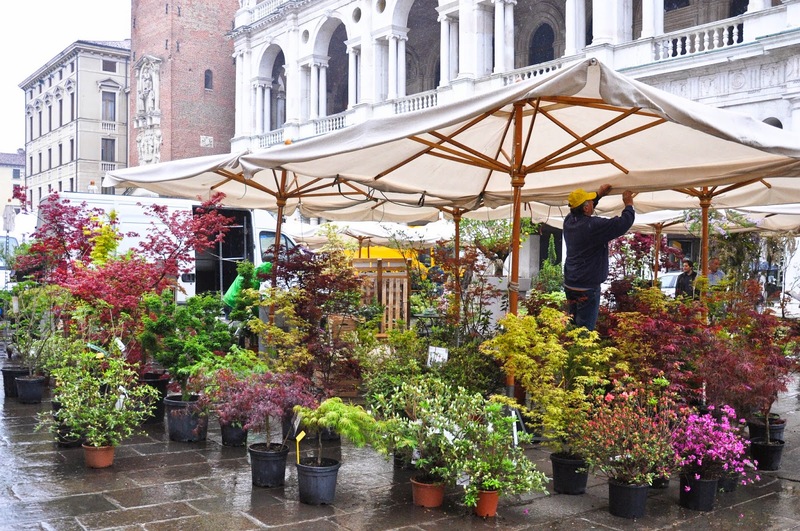 People in waterproofs rushed around busy with setting up the stalls and arranging the pots. The large cacti arrived covered in brown paper bags to keep them safe during transit. 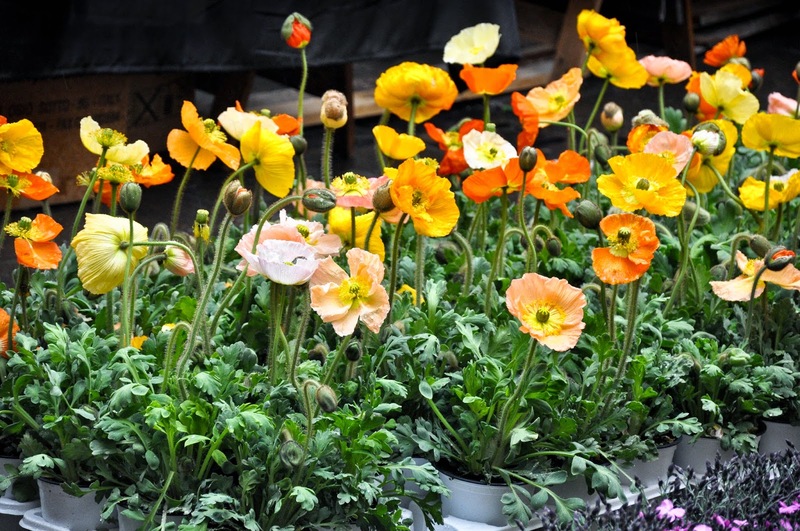 The rain didn’t stop the eager shoppers though and these fabulous orange poppies were almost all sold out by Saturday morning. 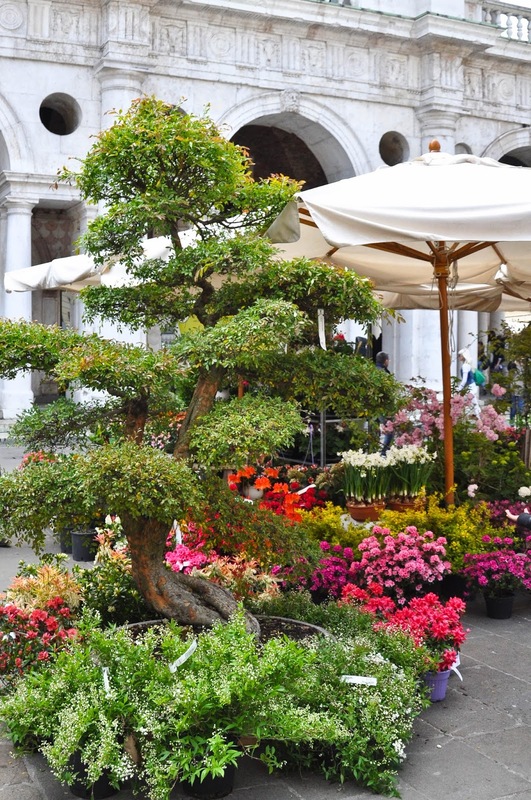 It was wonderful to go for a walk round the flower market. 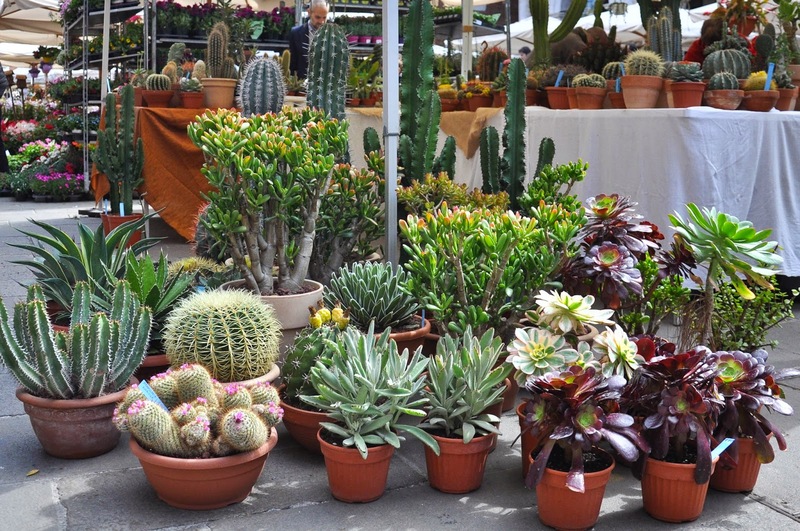 Stalls were set up like mini garden centres, inviting you to pop in and have a closer look at the plants. 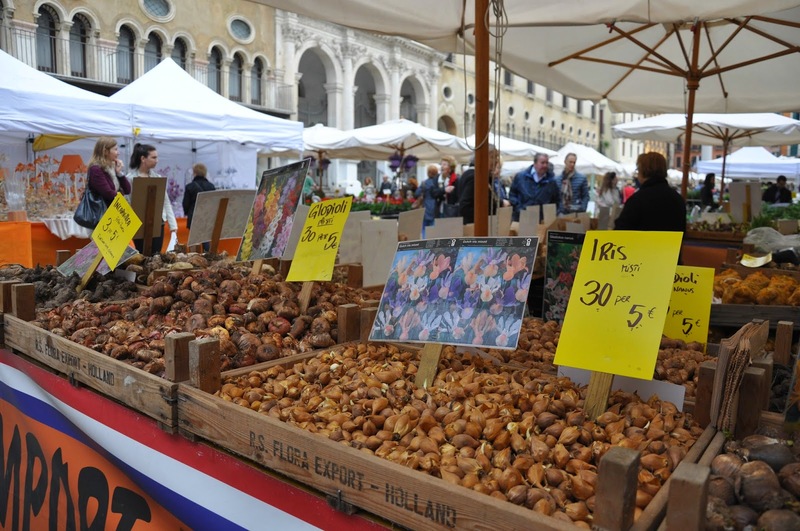 For the truly green-fingered among us, there were copious amounts of bulbs for sale. 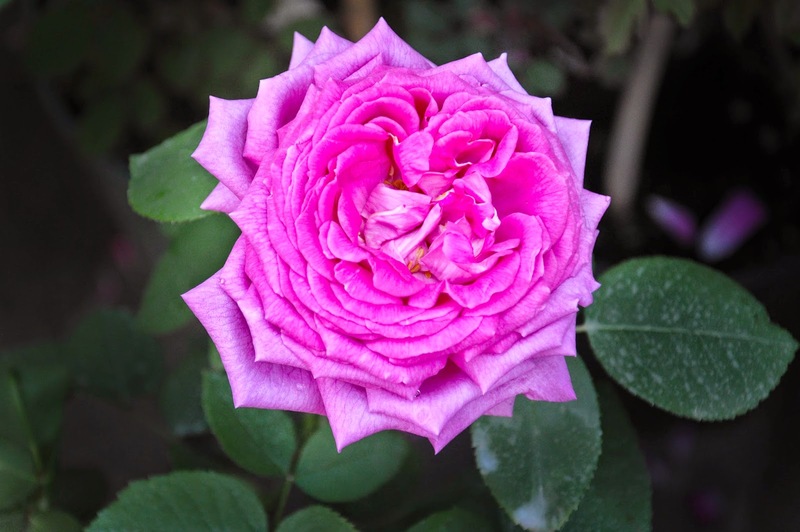 For those of us who prefer things slightly more grown up and ideally already with some blooms, the choice was staggering. 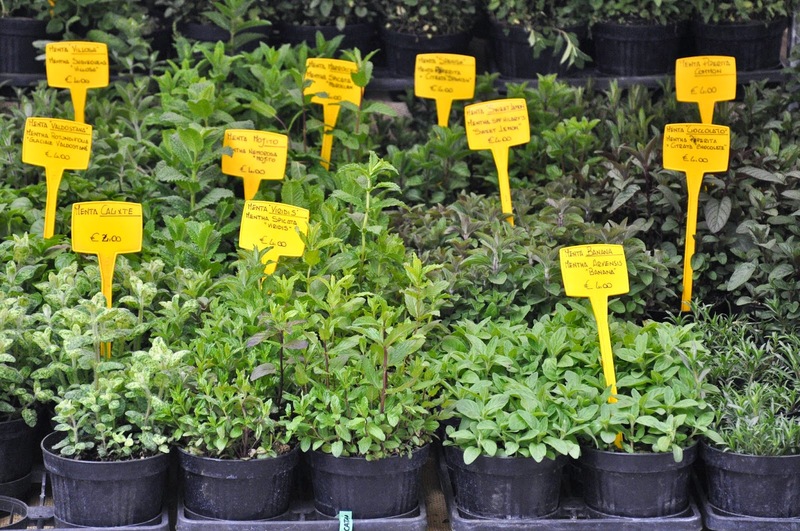 … to many different types of aromatic herbs. 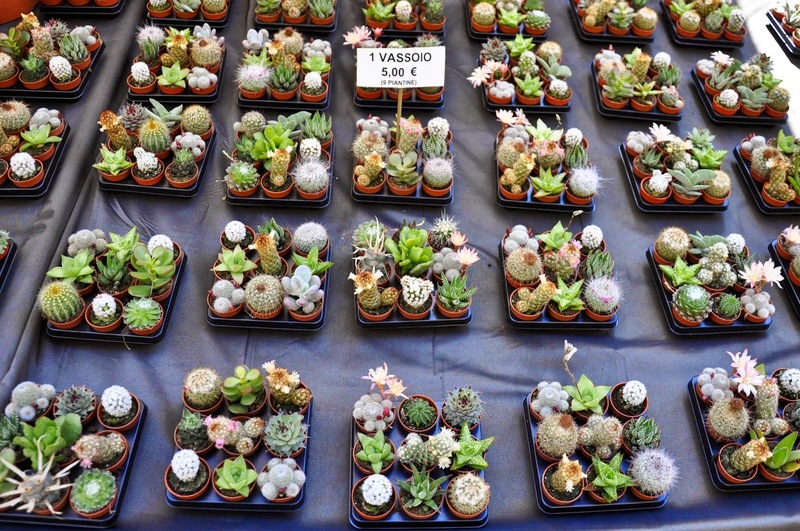 I was particularly taken with the multitude of cacti for sale. There were whole stalls dedicated to them. 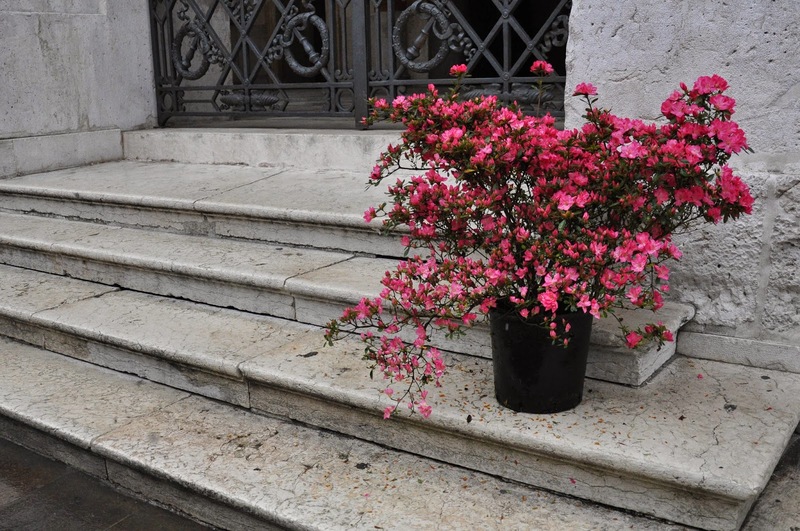 Especially these mini ones were so cute! 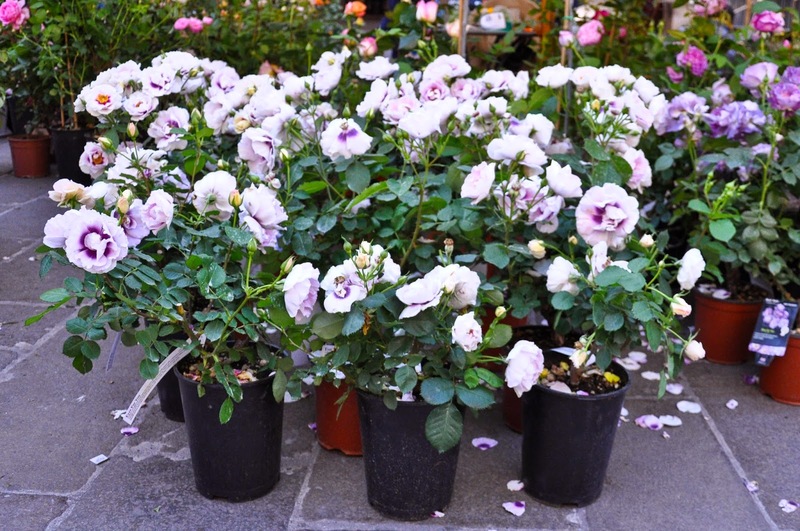 It was a wonderful and very fragrant way to spend the week-end. 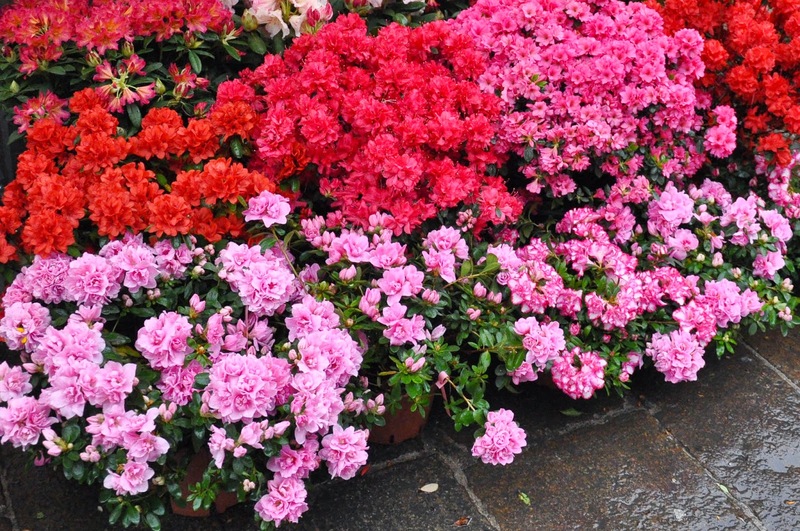 Yes, there was a bit of rain at some points, but I am sure the flowers and the plants didn’t mind it one bit.